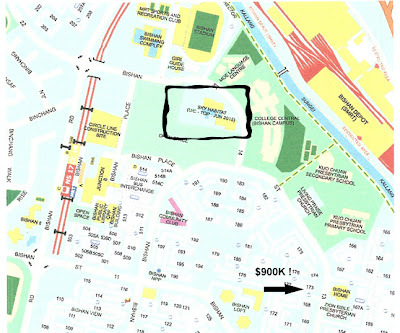 With all the buzz surrounding Sky Habitat and its "at least $1700psf" expected price, it makes one wonder if the recent "$900K HDB maisonette" transaction is a blip or a sign of things to come. 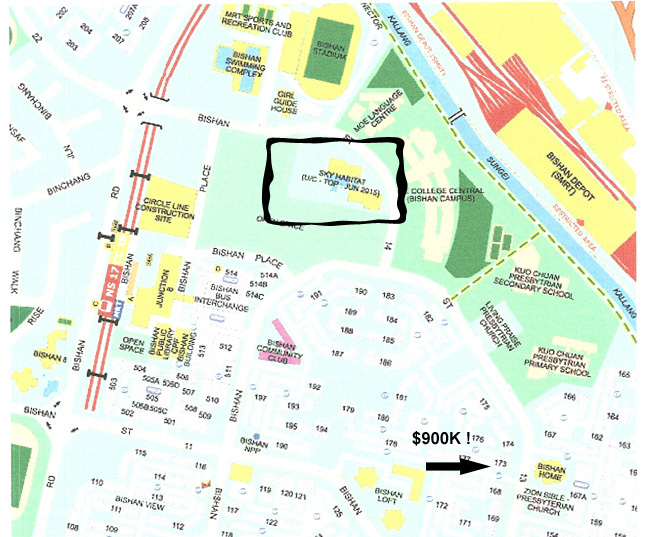 Having said that, the wife and I understand that this is NOT the first maisonette in Bishan that was sold for $900K - a similiar transaction was concluded back in 2010. "We got the sky above, and the trees so green. It's the place we love, our home sweet home!" 9 comments to ''The "Sky Habitat" effect...?" Lim Hen Kiang ("u very smart" in Hokkien) is at wits end. He had better be more Kiang. what's the status on units sold? Any updates on price? The show gallery is only opened today. 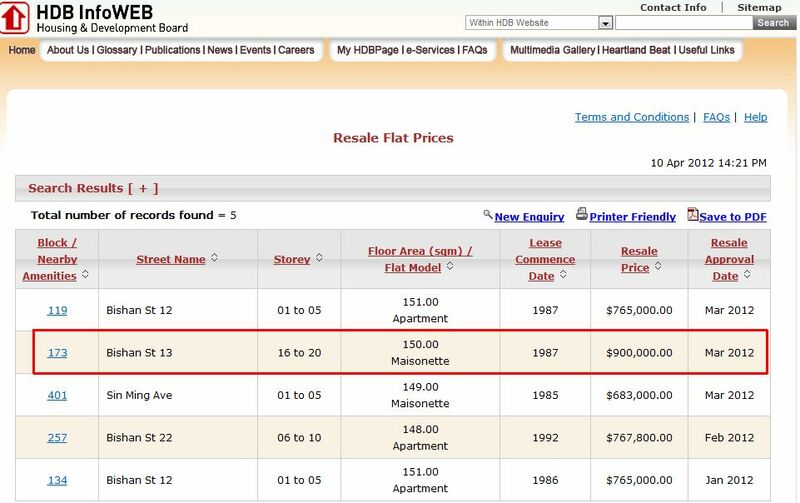 We understand price for the "first release" batch of apartments starts at $1,345psf. 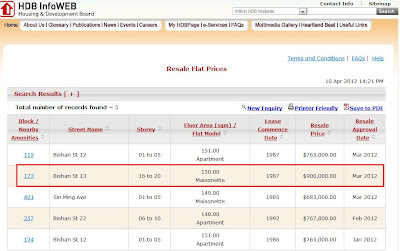 Based on May Bank Good deals report which is shown on this blog in April 2012, D Leedon still has 1200+ units unsold. Interlace about 300 + units unsold.